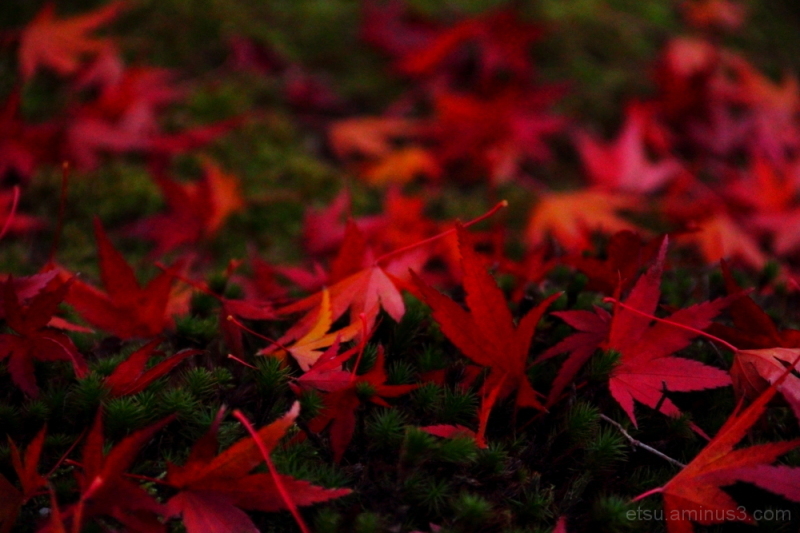 Etsu (Kyoto, Japan) on 13 December 2013 in Landscape & Rural and Portfolio. Lovely contrasting colours and depth of field. Very beautiful composition and colors! I like it! Have a nice day! A beautiful shot carefully adjusted for its light. Excellent image. The shallow depth of field has created a wonderful image. The colors are so rich! A gorgeous image! Absolutely beautiful! I hope you have a wondeful weekend! Excellent focus, depth, and colors! Merveilleuses feuilles de couleur rouge sur le sol sueprbe. Great contrast of these beautiful colors that you've captured!! Nice DoF as well.